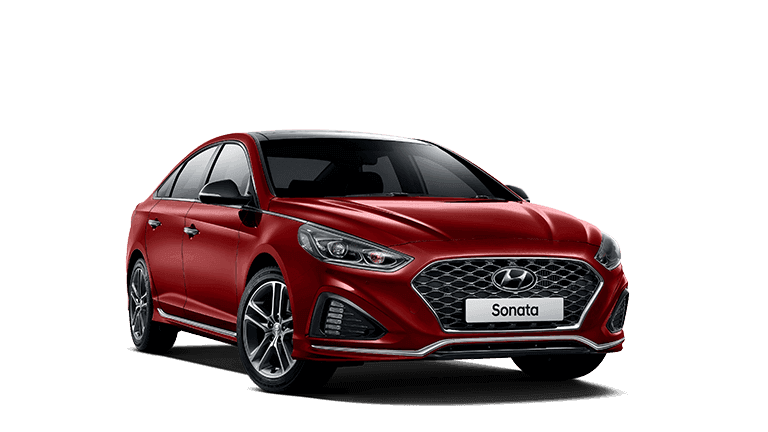 PLEASE READ THE COMMENTS BELOW BEFORE ENQUIRING! 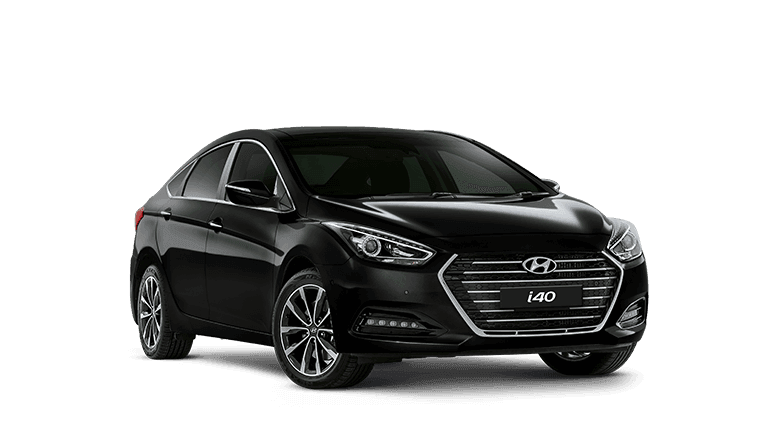 PLEASE NOTE THIS CAR IS REDUCED TO SELL, ENQUIRE ONLY IF YOU ARE READY TO PURCHASE. 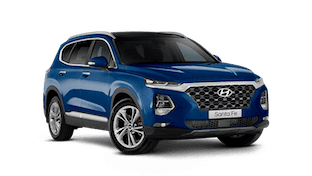 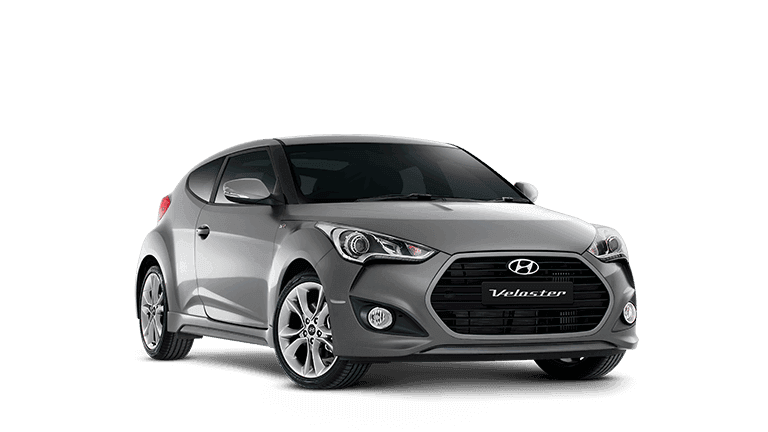 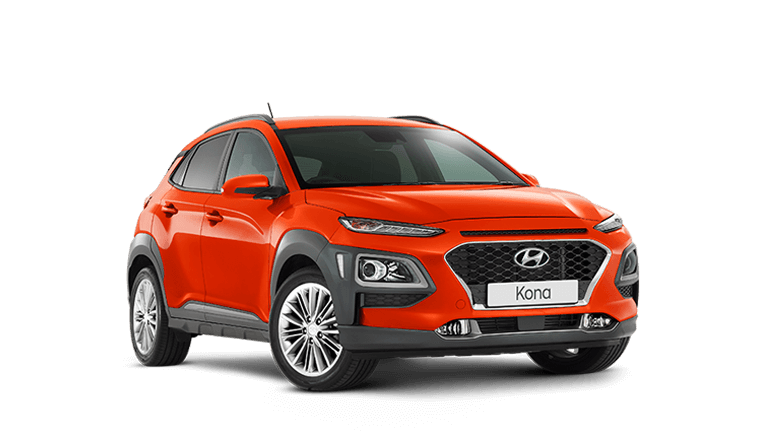 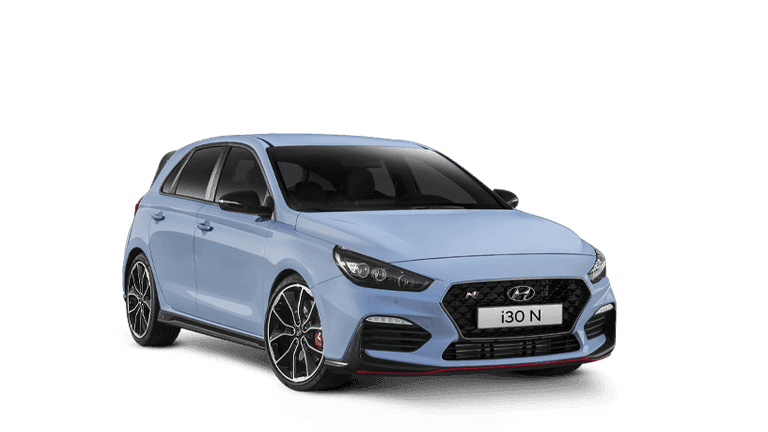 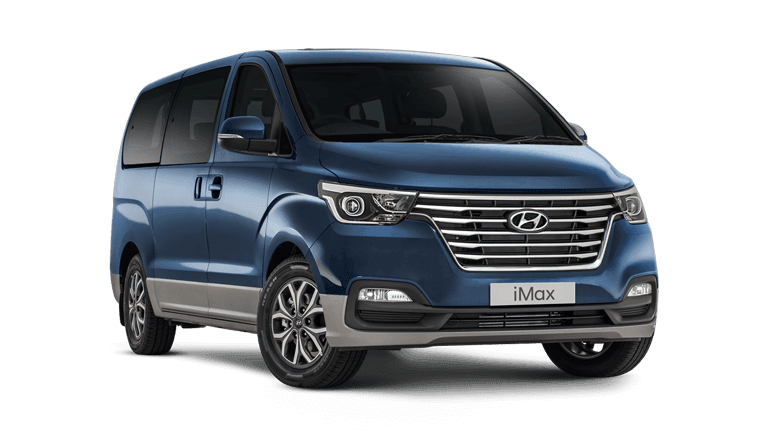 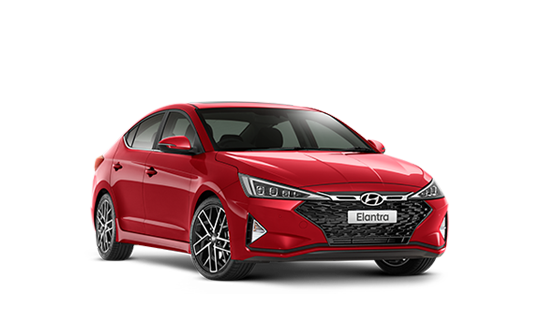 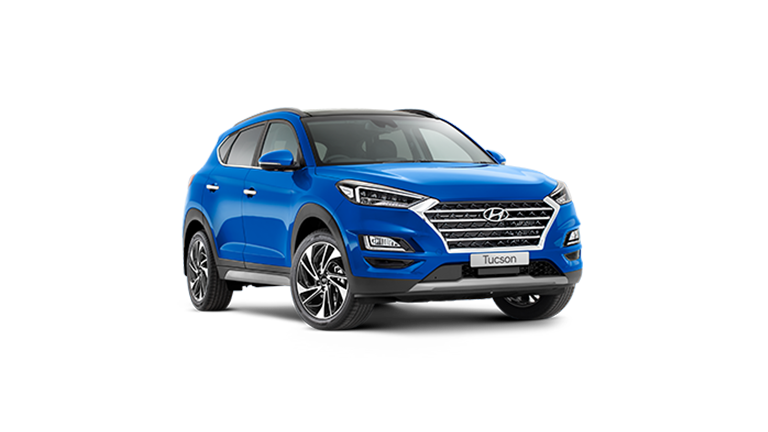 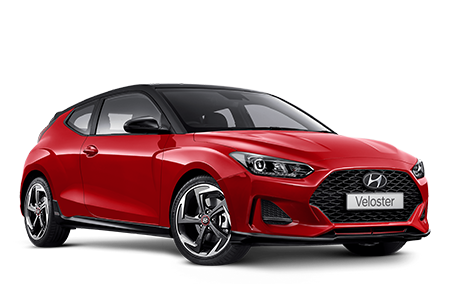 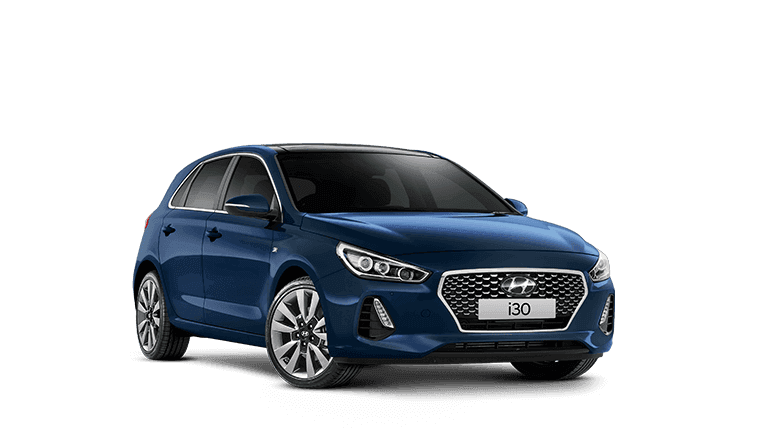 WE ARE LOCATED ONLY 10 MINS FROM THE WERRIBEE MANSION COME IN AND EXPERIENCE THE DIFFERENCE AT VICTORIAS BIGGEST HYUNDAI DEALERSHIP..
FINANCE WITH US AND DRIVE AWAY WITH THIS CAR. 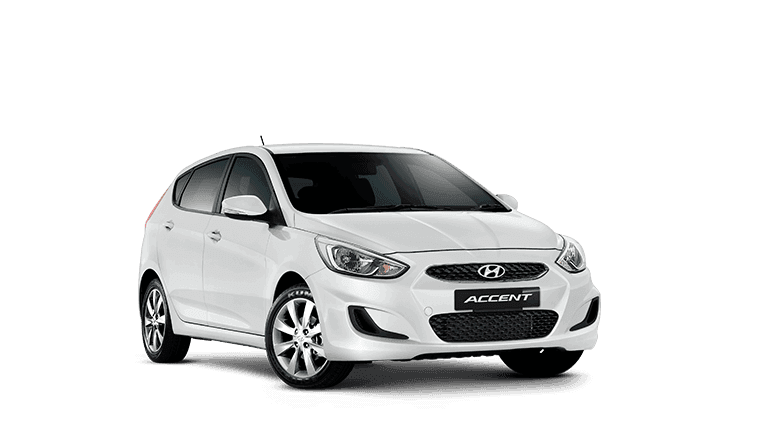 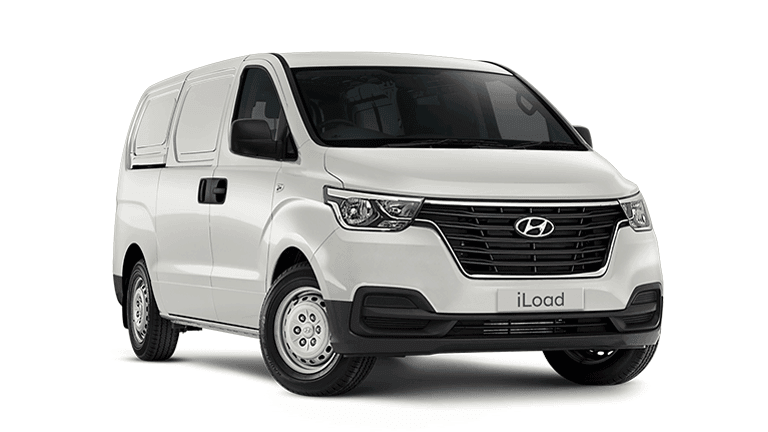 WITH COMPETITIVE REPAYMENTS AND GREAT FINANCE OFFERS AVAILABLE.